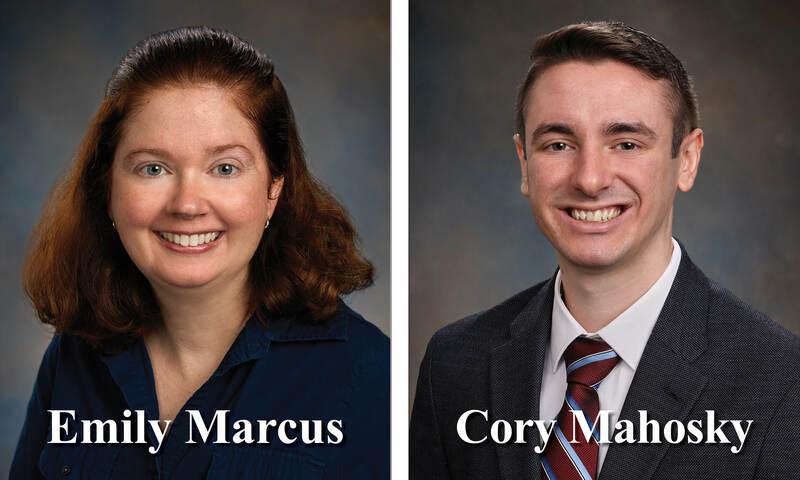 Each month, MNMW features two team members, providing you with information to help you get to know us better! If you have ever stopped by the Fort Myers office, you have most likely met Louise Montana. She has been with MNMW since 2006 helping to manage the day-to-day operations in the front office and keep our clients and team in sync. Louise loves interacting with our clients and building great relationships with them, always looking to provide the best possible service. She came to our firm through a friend who was already on the team, and has been amazed by the supportive and encouraging environment that is woven in the culture of MNMW. If you can’t find her here, she is most likely at the beach, on the boat, or traveling in the RV. She and her husband of 38 years love the outdoors in our sunshine state of Florida. Louise loves animals, but chooses to spoil the pets of their friends and family since traveling is a big part of their lifestyle. With her last name as Montana, she and her husband did visit the state of Montana, and even considered moving there at one point. She is passionate about those she cares about, and truly feels that everyone should always be kind to each other, because that is something that you can do for free and make a big impact. Her hard work and dedication to anything she does shows in her daily activities at home and at work. She full believes in being honest with strong integrity and a positive mental attitude. Next time you are in Fort Myers, stop by and say hi to Louise, she will be there with a big smile to greet you! 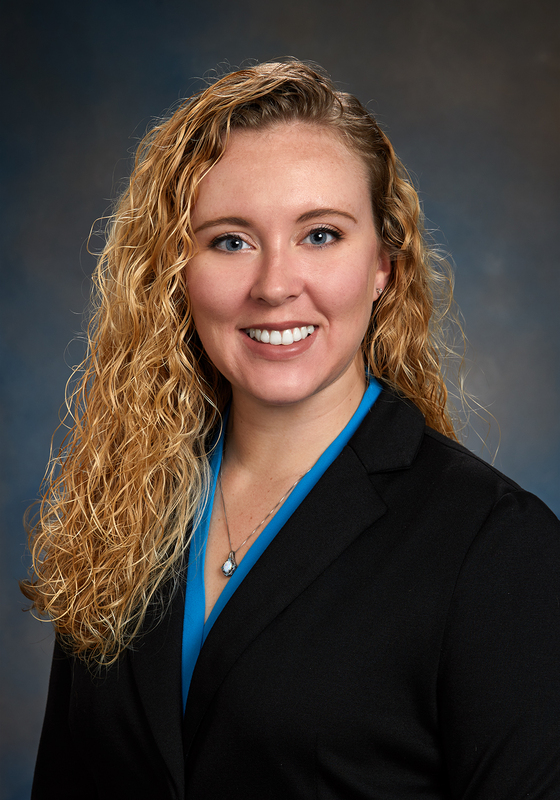 In January of 2016, Sarah Reich joined MNMW as the Human Resources Manager and Consultant. Originally from the Boston area, she learned about MNMW’s impressive reputation within the community about a year after her relocation to SW Florida. 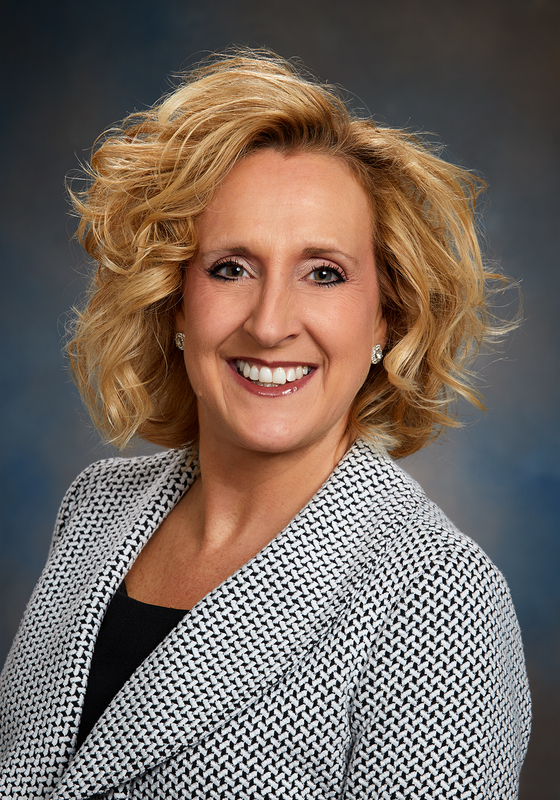 She was especially intrigued that the position here would allow her to handle the in-house HR for the firm, as well as serve as the HR consultant for many MNMW clients. This allows her the chance to really engage in a variety of business needs. When she is not in the office, you can find her on the beaches of Sanibel Island enjoying sunsets, shelling, biking, and the ocean. She enjoys photography, local music events, and exploring the historical areas of our region. Sarah loves to travel, having been to beautiful locations in Arizona, Bermuda, California, Wyoming, and Colorado. She hopes to one day venture to other regions in the world that include England, Ireland, Italy, Portugal, and Scandinavia. Sarah’s inspirations are her mom and dad. Her dad taught her the importance of a legacy that includes kindness and grace and provided a great source of guidance for her in both her personal and professional endeavors. Her mom provides an inspiring example of perseverance and motherly cheerleading… Sarah is passionate about anything that relates to art, music, history, animal rescue, and the environment. She likes the quote “Two wrongs don’t make a right, but three rights make a left.” Sarah is always smiling and ready to share her experiences with those around her, make sure to say hi to her next time you come by! 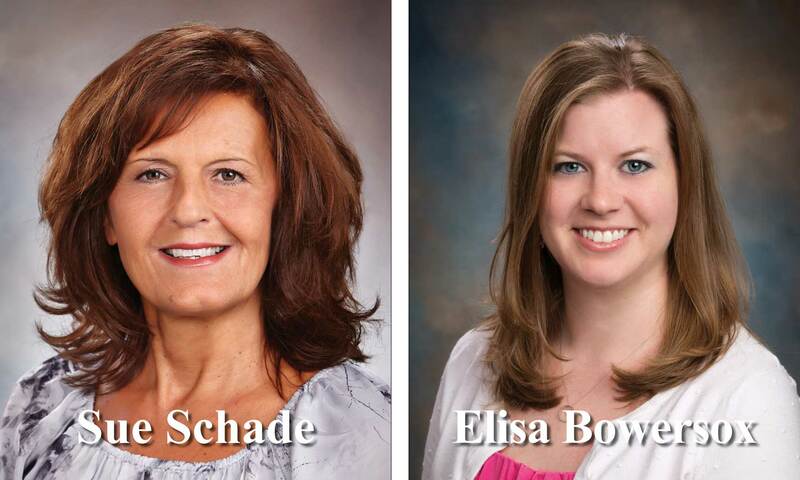 Sue Schade and Elisa Bowersox, click here. 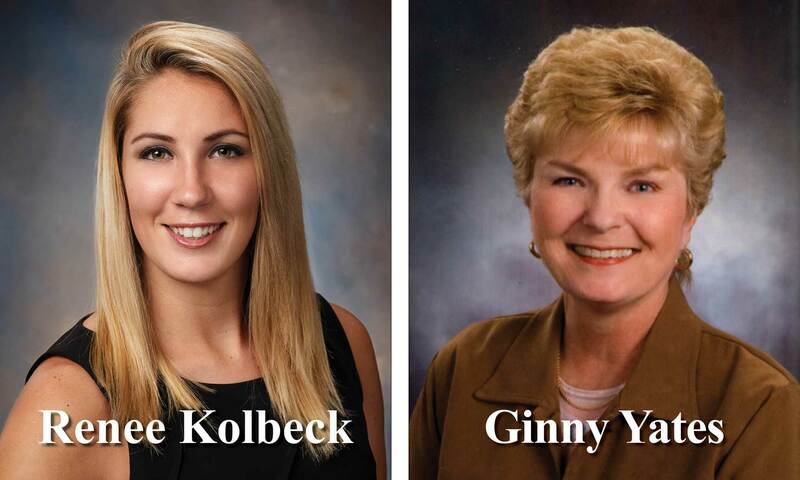 Nancy Gaffney and Debbie Thompson, click here. 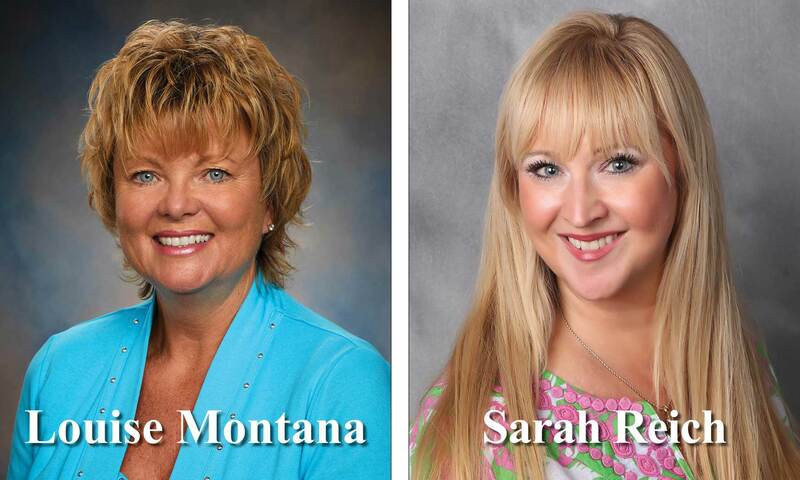 Daniela Georgieva and Susan Brehm, click here. By Krista Wyant|2019-02-19T12:58:50+00:00January 29th, 2019|Team Member News|Comments Off on Get To Know Us! January 7th, 2019|Comments Off on Get To Know Us!